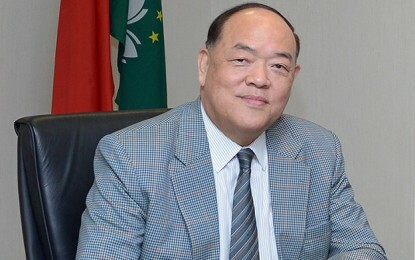 “Genuinely stronger” demand contributed in August to the second-highest monthly tally in Macau casino gross gaming revenue (GGR) in more than 36 months, said a Sunday note from JP Morgan Securities Asia Pacific Ltd.
Casino gross gaming revenue (GGR) in Macau rose 17.1 percent year-on-year in August, to nearly MOP26.56 billion (US$3.29 billion), according to data from the city’s Gaming Inspection and Coordination Bureau, released on Saturday. It was the highest monthly tally so far this year. JP Morgan analysts DS Kim and Sean Zhuang suggested in their memo there were signs of solid fundamentals in the Macau gaming sector. A number of other analysts had expressed concerns recently that any uptick in corruption probes in mainland China might dampen demand for play in the Macau market. “Meaningful acceleration in GGR growth (from +10 percent to 12 percent of May to July) was supported by easy comps,” stated the JP Morgan team, in a reference to easier year-on-year comparisons to August 2017 when Typhoon Hato caused disruption to the city’s gaming operations. In July Macau GGR rose 10.3 percent year-on-year, although that was a miss on most analysts’ estimates. 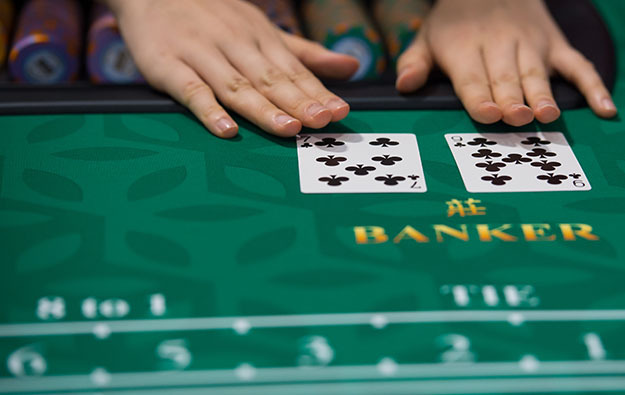 At Deutsche Bank Securities Inc, analysts Carlo Santarelli and Danny Valoy suggested that the public policy background in China was currently looking favourable regarding Macau gaming. The pair referred to a recent announcement by China’s Ministry of Public Security that certain visa application conditions would be relaxed to make it easier for some mainland residents to apply for a permit to visit Macau. “Given the solid result and favourable visa revisions in late August, we think sentiment towards Macau is likely to begin to improve as we head into year-end, though we acknowledge macro/trade war concerns linger,” said the Deutsche Bank team, referring latterly to the relationship between China and the United States regarding tariffs on certain goods and services. Sanford C. Bernstein Ltd reiterated previously-expressed caution about what the headline monthly GGR number means in terms of business performance; particularly in relation to the split between the higher-margin mass segment, and the higher-volume but more politically-contentious and lower-margin VIP segment. Bernstein and JP Morgan are forecasting Macau September GGR will expand in the range of 13 percent to 15 percent year-on-year. Morgan Stanley Asia Ltd analysts Praveen Choudhary and Jeremy An said in a Sunday memo that full-year 2018 could see Macau GGR expansion of 17 percent; assuming MOP1 billion GGR in October during the so-called autumn Golden Week which coincides with China’s National Day holiday period.